In the aftermath of the war, Zale took up a new role as the only intermediary between Belsavis's secret prison and the greater galaxy. ? 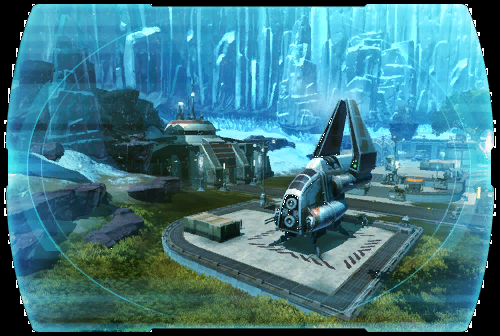 Zale's ship was seen landing on Belsavis before the Empire invaded and <name> now heads to its last known location in search of its captain. ?